Facebook has begun testing a “downvote” button with some users, available only in a limited number of post types, the Daily Beast reports. The deployment of downvotes, even on a limited scale, comes after years of rumors of a “dislike” button, which the company itself has helped fuel through mixed messages. Reddit, the website best known for its use of both positive and negative signaling, has shown mixed results from studies where downvotes were hidden from other users, and a number of communities opt to turn the feature off to prevent mass-downvoting (called brigading) of controversial content. It’s unclear if the feature will ever be rolled out to all users, and Facebook has not yet responded for a request for comment. We’ll update when we hear back. 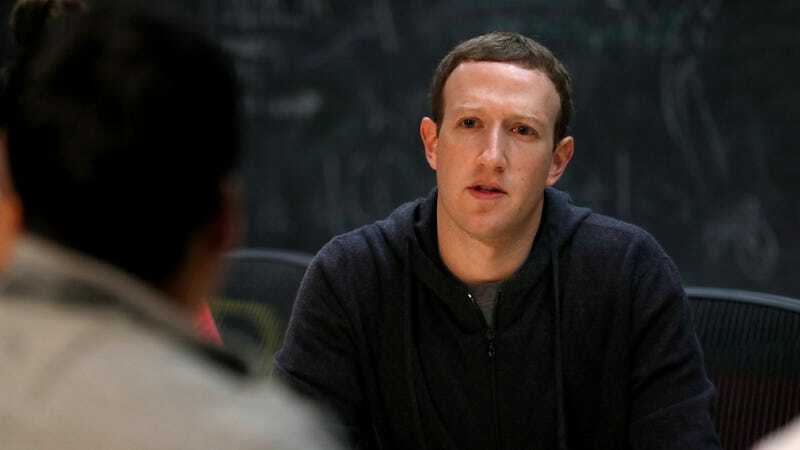 Facebook further clarified that public page posts where the test is current running for an estimated 5-percent of Android users only, do not affect ranking and the number of downvotes are not displayed in any way.